After the big clip chart debate this past year, I got wondering what other options there were out there. I loved my clip chart system, but was willing to try something new to compare my experiences with. I had dabbled with Class Dojo in the past, but did TONS of reading and researching this summer to see if it was something I would want to try. The more I read, the more I was convinced that I needed to at least give it a whirl. 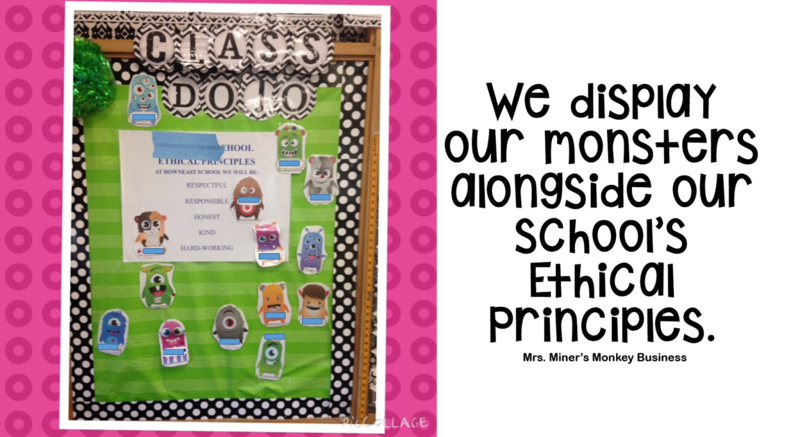 Every reporting teacher's experience was nothing but positive and Class Dojo really makes it easy to set up and implement in your classroom. FREE. Yes, FREE! I think the final selling point for me was the clip art of each of the monsters they provide FREE at the web site. I am all about bringing each student's avatar "alive" to personalize the program and get the kiddos excited......ideas went racing through my mind. First off, I printed off 3 of each of the 30+ monsters available (if you are gasping at all the ink I used, don't worry- I have HP Instant Ink, I can print TONS now without worrying about the high cost of ink anymore!). 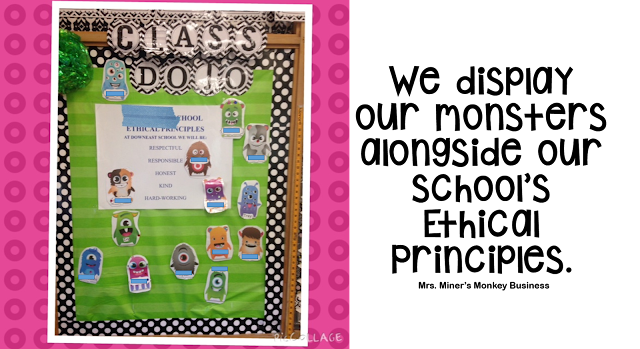 After I signed up my class, I pulled out and laminated the monsters that were assigned to each child for our Class Dojo Board. I labeled them with their names and they chose where they wanted to put them. (Obviously- right? 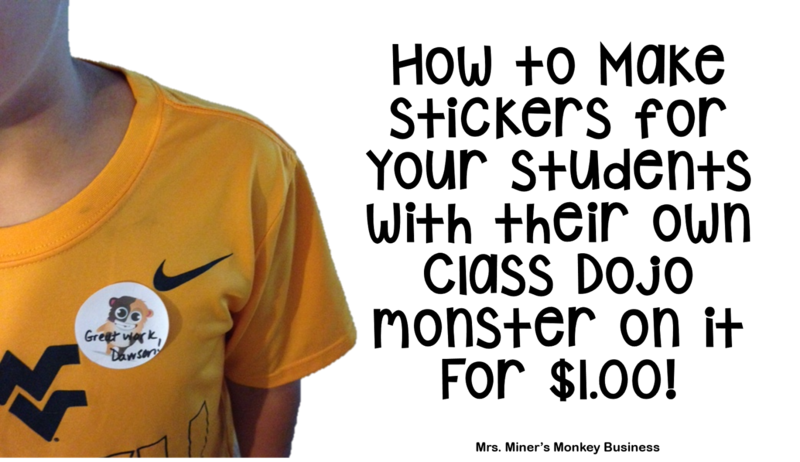 If I had done it myself, it would have been much more balanced out-but I'm all about giving kids choice, as hard as it is at times like this... :) ). The behaviors I am looking for throughout the day align with our school's ethical principles, along with our school and class goals. For example, our school system has a percentage goal for attendance, so that is something my kiddos get a point for- just coming to school and being on time! We have a quick chat every morning about how important it is to be at school, etc. It is just so cool how you can personalize the program for YOUR class even giving some things more weight than others if you want! 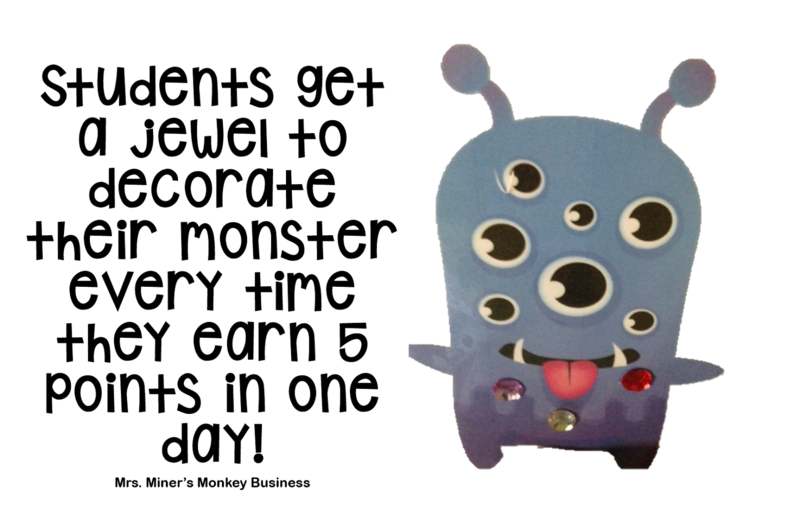 If a child reaches 5 or more points in a day, they get to choose a sticky jewel to stick on and decorate their monster with. You HAVE NO IDEA, they absolutely LOVE getting jewels. I buy a variety of jewels whenever I find them on sale and cheap. Usually at craft stores, but you never know where you might see some jewels (even holiday themed ones!) so keep your eyes open. At 25, 50, 75 and 100 points, they get in the prize box. Simple and they love pawing through that box of treasures! I was super excited when I found a pack of 160 blank white round stickers at the Dollar Tree in the stationary section. They are Polaroid brand. I knew exactly what I was going to do with them. 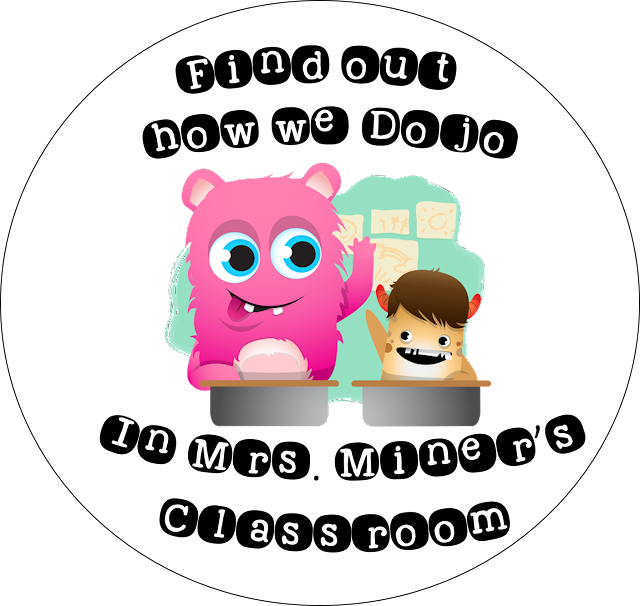 I made stickers with the Class Dojo monsters so the kiddos can have "personalized" stickers of their very own monster avatar. 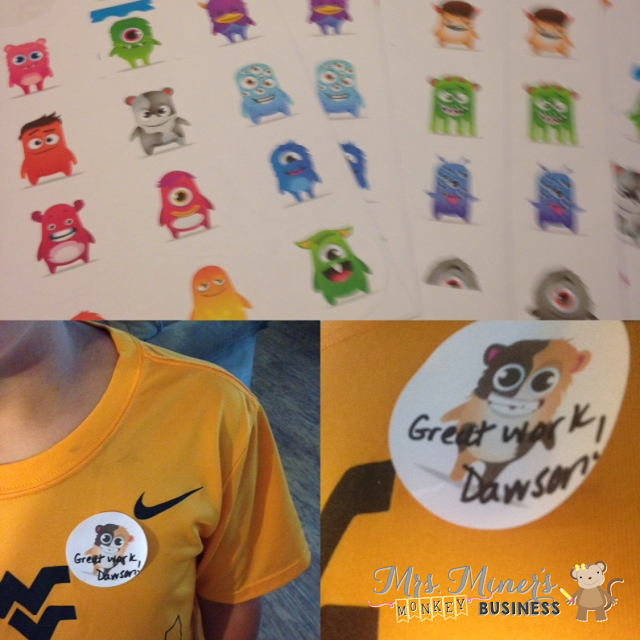 They were in disbelief when I showed them I had stickers of "their" monsters. "Where did you get those?" "I saw my monster!" I mean, really, for a $1.00 and some of my instant ink, how could I go wrong? The template for the stickers is found at a web address and you can simply insert the monster pics that you've downloaded directly from the Class Dojo site under Teacher Resources! 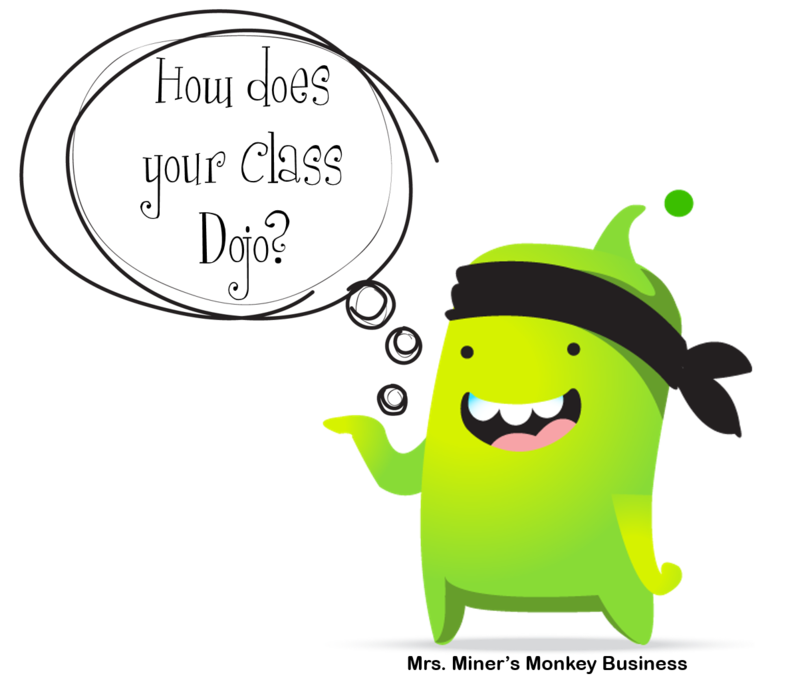 Please, tell me your experiences and ideas with Class Dojo! I have ZERO complaints thus far and absolutely love it. I'll keep you posted as we move forward with this great classroom management program! Great post filled with lots of new ideas! 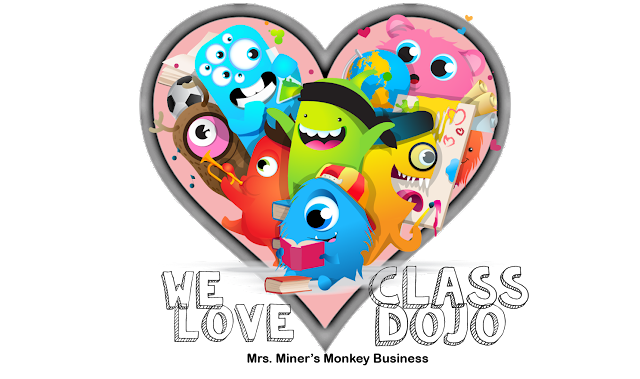 I use Class Dojo and love it too! Totally going to look for the round labels to print out the stickers! Thanks for a great post! Enjoy your year! I love the ideas and think it is a great for teachers to coordinate it. I absolutely love it. you please keep on posting such great classroom management program. You can share good classroom management program in coursework writing service. Can you share the Dojo stickers you made? OR do you already have them in your TPT store. At what point, if any, do you clear points? I'm trying to decide how to work the reward/clearing process. I have to thank you for bringing this good knowledge to me. What is required is an integration of all these new services into an open standard, to promote further development and refinement of these technologies. تسخير المنطقة يلزم تسخير المنطقة في حجرة القٌعود قدر الإمكان، فمثلاً عوضاً عن استعمال منضدة لوضع صور الأسرة، من الجائز إدخار المنطقة بوضع صور الأسرة على الحائط، أو الاستعاضة عنها بألبوم الصور الرقمي، كما يلزم تسخير المنطقة وراء الأريكة للاحتفاظ ببعض الأدوات اللازمّة للغرفة، حيث يمكن تسخير تلك المنطقة لوضع طاولة مطويّة أو بعض الفرشات.